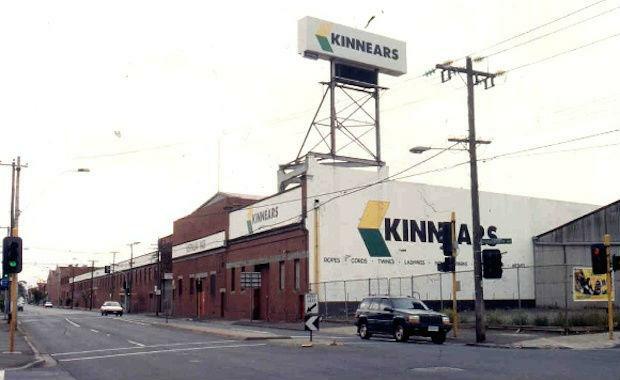 Shanghai-born, Melbourne-based developer Richard Gu has sold the Melbourne Kinnears Rope Factory site he bought for $17 million in 2011 for $60 million. According to The Australian Financial Review, industry sources confirmed that an offshore investor had paid $60 million for the site in an off-market deal managed by CBRE Director, Mark Wizel. The four-hectare site is located in Melbourne’s west, 6 kilometres from the CBD. AXF Group received development approval to construct 1,500 apartments on the factory site including retail space. It is understood the buyer will continue with the development.